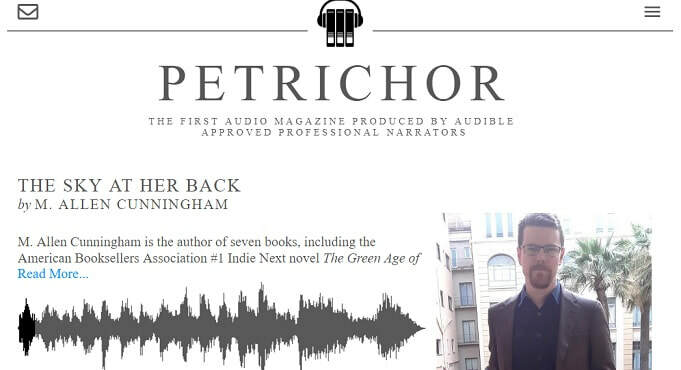 An audio excerpt from M. Allen Cunningham's new novel Perpetua's Kin. Listen to "Interview with a Recluse by M. Allen Cunningham" on Spreaker. Listen to "In Ludwig's Room" on Spreaker.